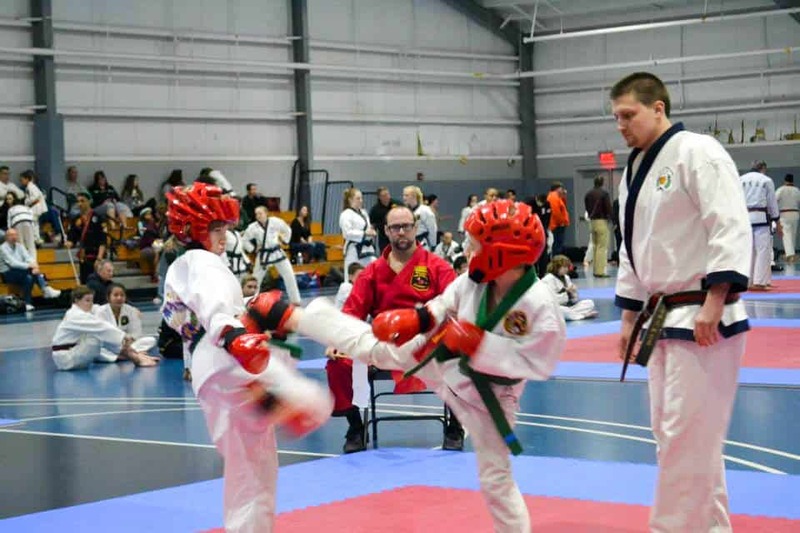 The 2019 Delaware County Karate Championships will be held on Saturday, April 13th 2019. Registration will be held between 9:30 AM and 11:30 AM. The competition will start promptly at 10:30 AM. Talk with your instructor to find out more details. Not on the list? Contact your instructor to find out if your school is closed. 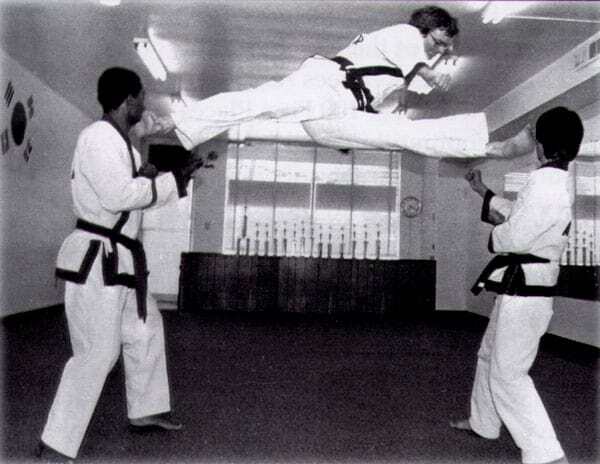 KJN Frederick Scott, 8th degree black belt, founded AmKor Karate Institutes in 1977. Today, Master Scott is recognized around the world as one of the top experts on Tang Soo Do. Find out more about KJN Frederick Scott and his accomplishments. AmKor Karate Institutes is one of the most respected names in Tang Soo Do. Our students range from children to celebrities, teaching traditional martial arts for over 40 years. All of our instructors have been trained under Master Frederick Scott, founder of AmKor Karate Institutes. We do not have contracts, gimmicks, or expensive clubs. School dues are paid month-to-month. Our black belt level students have the opportunity to compete in tournaments around the world. AmKor Karate Institutes was founded in 1977 by Master Frederick Scott, 8th dan. Our schools teach traditional martial arts in Southeastern, Pennsylvania. No contracts, no gimmicks.